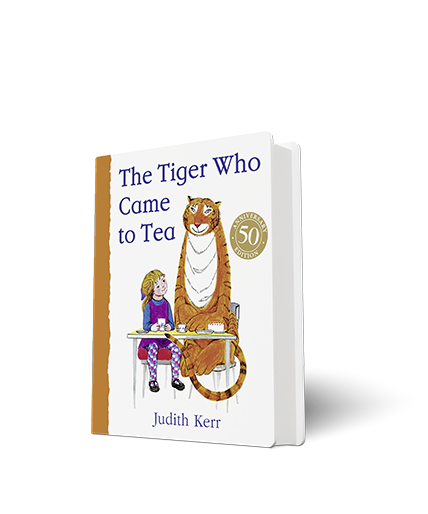 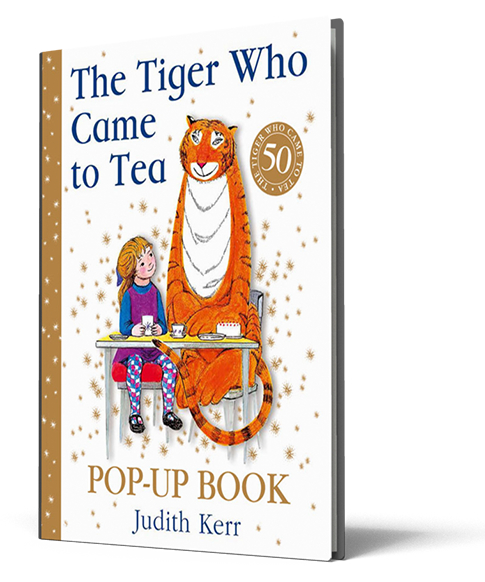 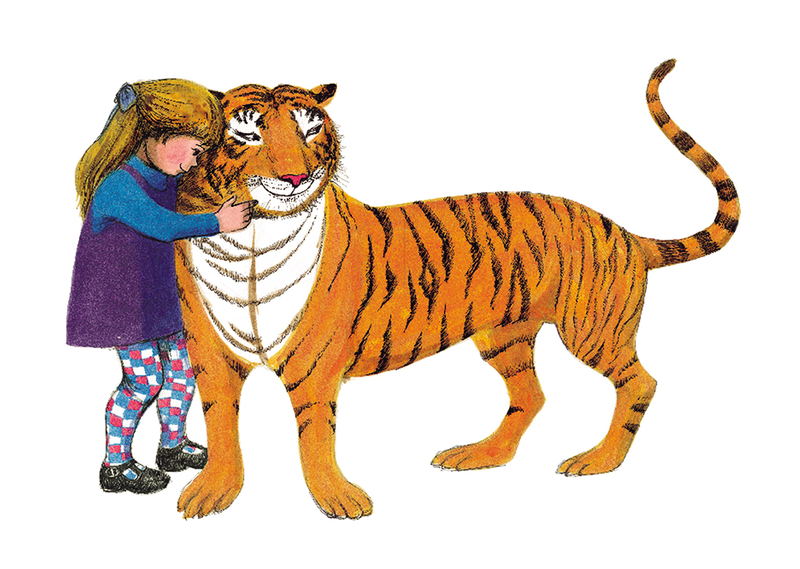 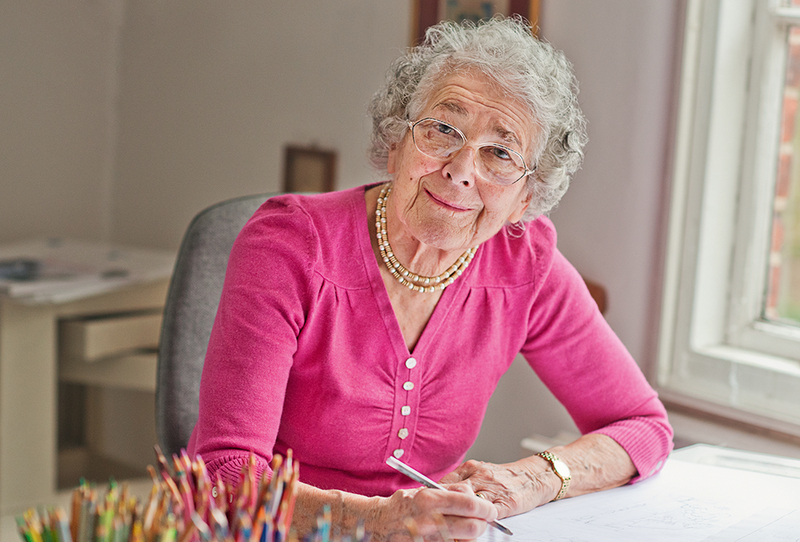 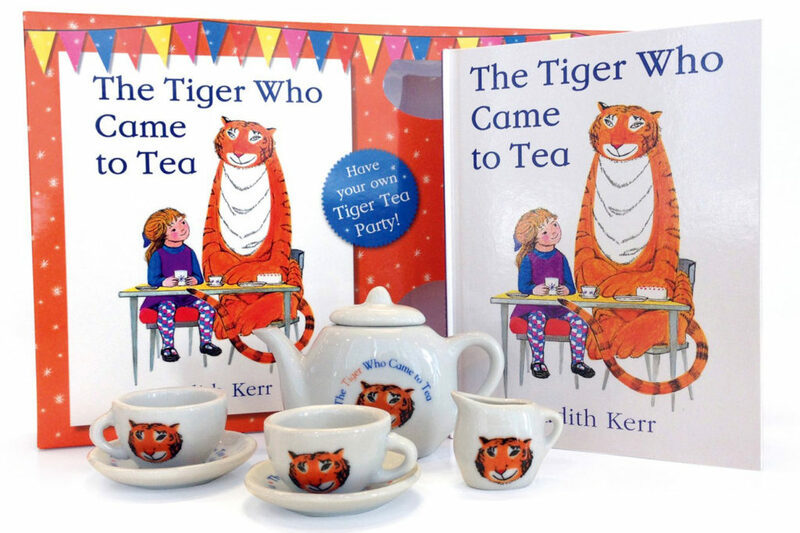 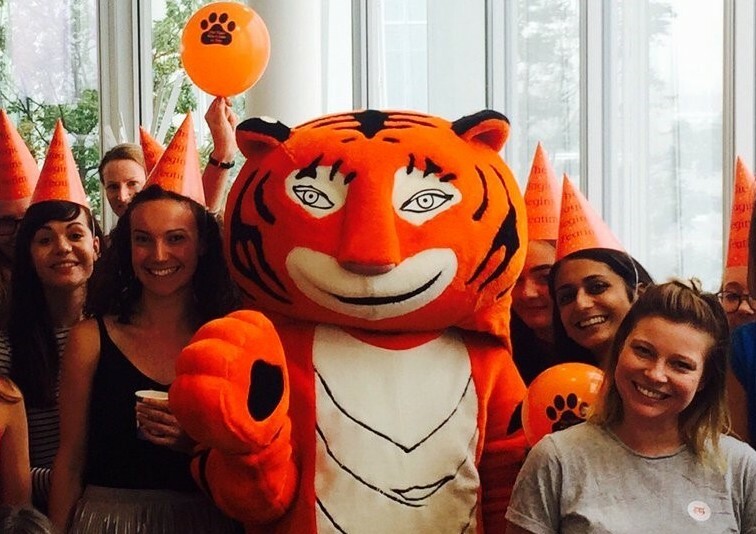 Judith Kerr originally told The Tiger Who Came to Tea to her daughter Tacy at bedtime. 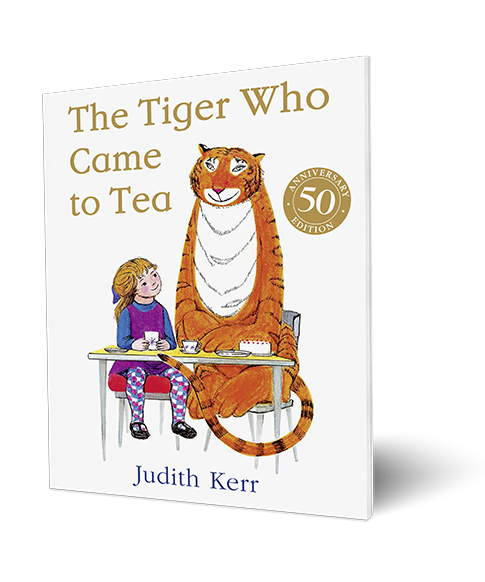 In 2018, we commemorate this momentous anniversary with a programme of glorious celebratory publishing, starting with these collectible fiftieth anniversary editions of the paperback and board book. 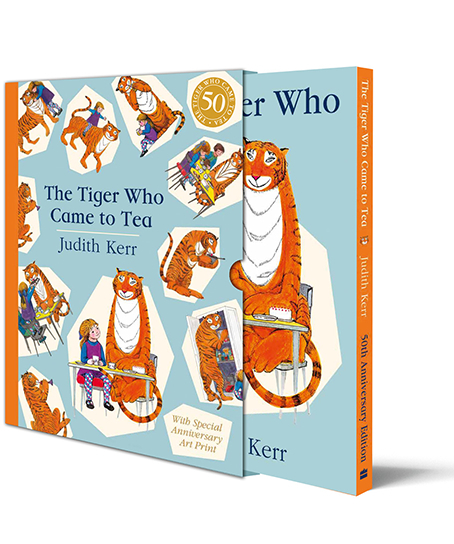 These special editions make the perfect gift for fans of The Tiger Who Came to Tea, and are available wherever good books are sold. 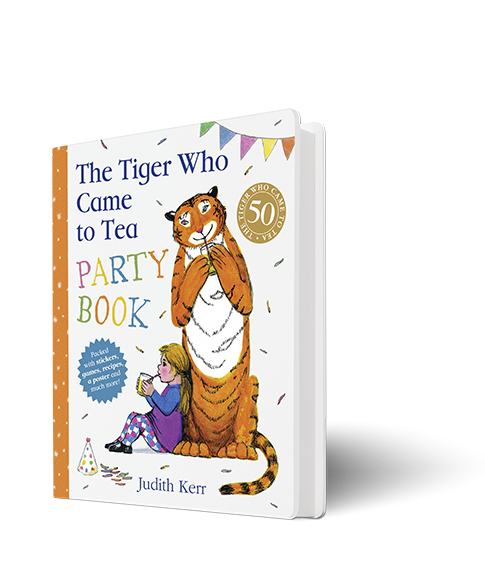 Share in 50 years of magic…the special anniversary editions and a brand new party book are available now!